Welcome to Journey Kid’s Ministry. We are excited that we get to partner with parents in sharing with kids the gospel and helping them grow in their faith. 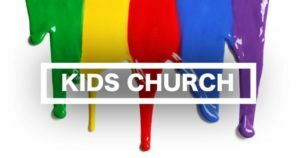 We have a great kids ministry that runs through the whole service, so get here a few minutes early so you can drop your kids off and you won’t miss anything yourself. 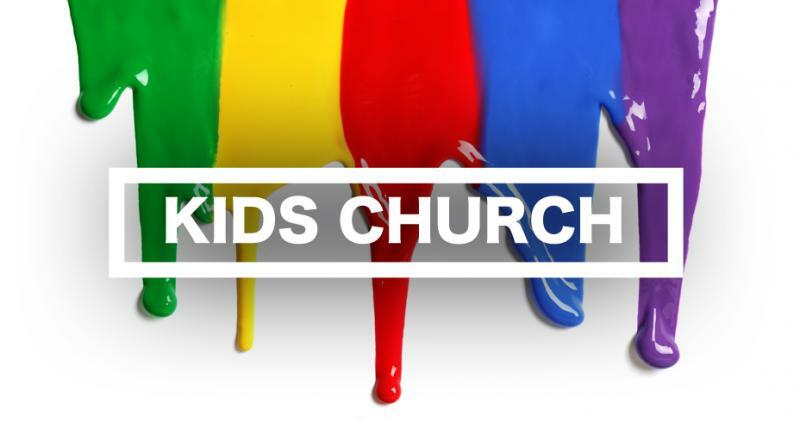 We offer a full kids ministry from birth to 12 years old. We have two separate sections for our kids. Our upstairs kids room facilitates those from 2 to 5 years of age. We have great teachers who love to teach children. We also have a nursery room upstairs for birth to 2 year olds. The other section for our kids is downstairs. Kids in this section range from 6 to 12. Our leaders minister to the children through various Bible stories, games, and other things.